Ingredients: Wheat Bran, Corn Flour, Alfalfa Meal, Grass Meal, Sunflower Seed Extracted Meal, Wheat Flour, Rice Flour, Rye Bran, Flax Seed, Carob, Dried Carrot, Dried Beetroot, Dried Apple, Dried Chicory Root, Pea Flakes, Beet Pulp (dried, molasses),Calcium Carbonate. FEEDING GUIDELINES: Give 50-85 g per day depending on breed and age of animal. 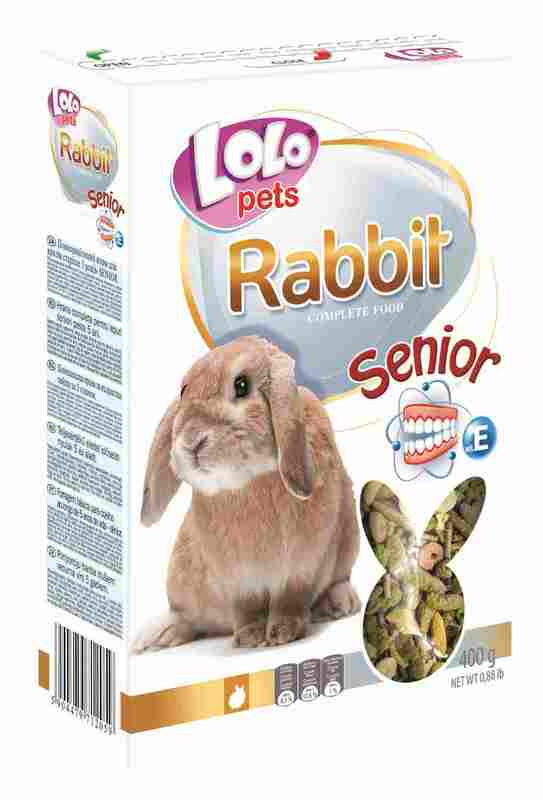 Provide your rabbit fresh water and hay every day.